This is a perfect medium wavy curly hairstyle for women over 50s and 60s. 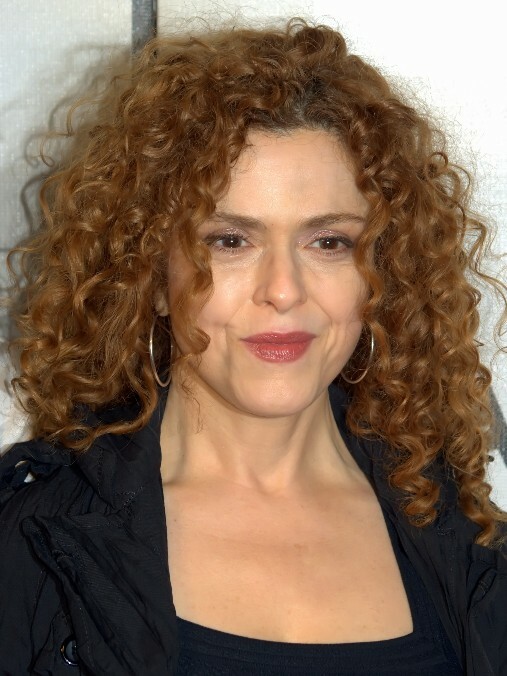 Bernadette Peters is an American actress, singer and children’s book author from Ozone Park, Queens, New York, most of the time she wears curly hairstyles. This naturally curl mane has only long layers cut through the ends to encourage bounce and enhance body making it a great style to compliment a long face. This shoulder length wavy curly hair style is great for Oval, Oblong, Square, and Diamond face shapes.